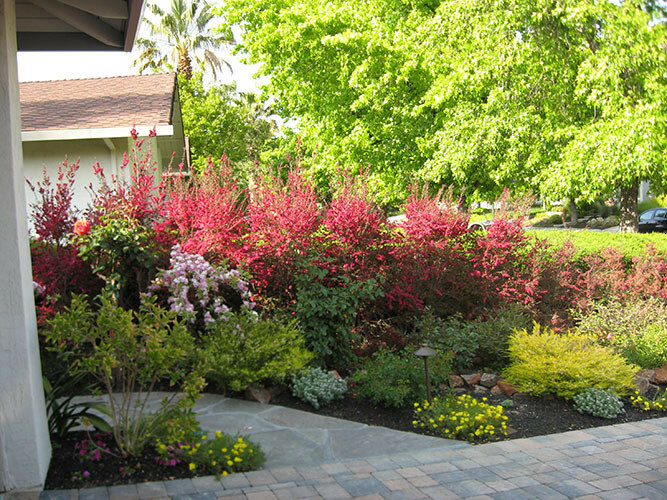 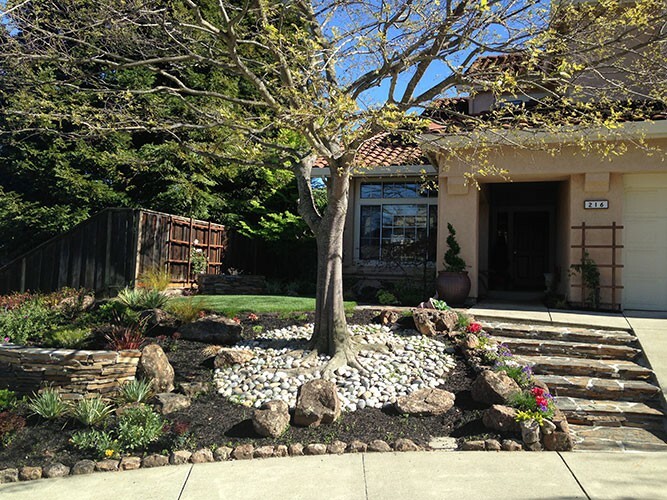 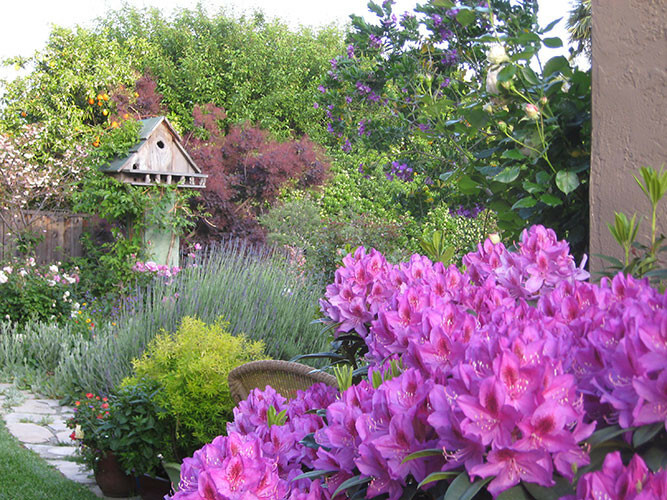 Landesigns and owner, Nancy Diven Campomanes, offer a full range of residential landscape services throughout the Bay Area. 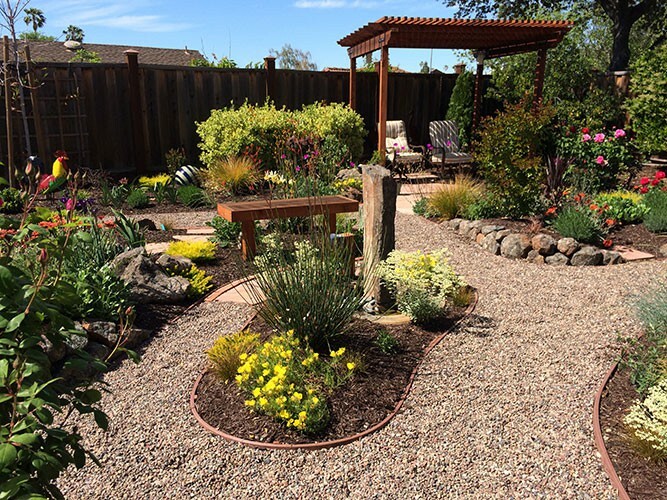 We are committed to providing a landscape service that exceeds your expectations, while creating a beautiful garden setting that brings you and your family many years of joy and relaxation. 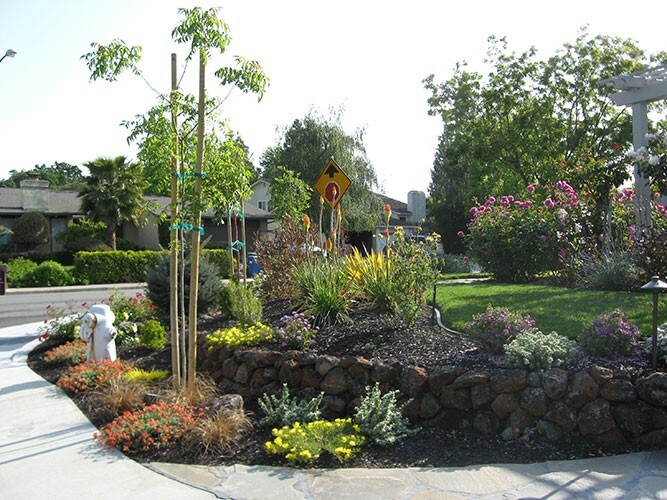 Each one of our designs is uniquely developed to satisfy your aesthetic and maintenance requirements.